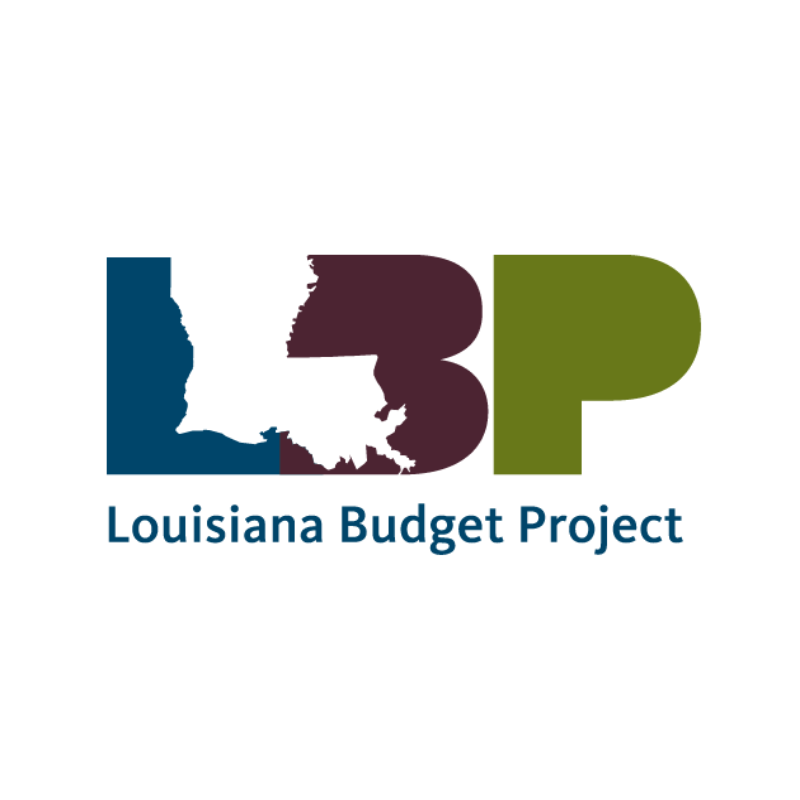 The Louisiana Budget Project is working with partner organizations statewide to build a movement for a proactive agenda that lifts up Louisianans. 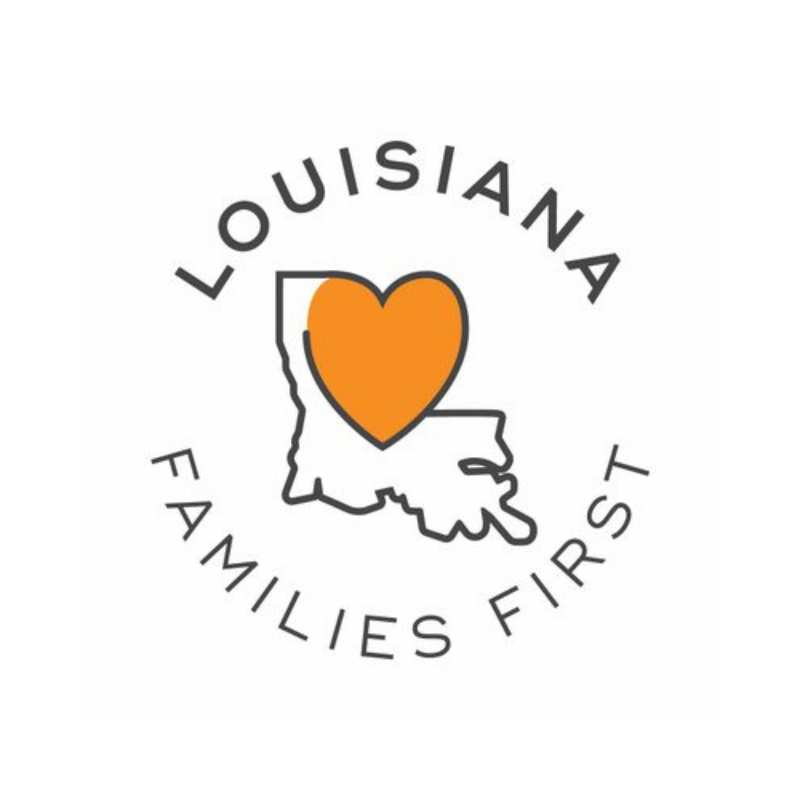 Invest in Louisiana is a project of Louisiana Budget Project and our community partners in Louisiana. Our Steering Committee is made up of representatives from advocacy and issue groups in the state who have come together to strategize on advancing these collective priorities.